So What’s Alex Trebek like, anyway? 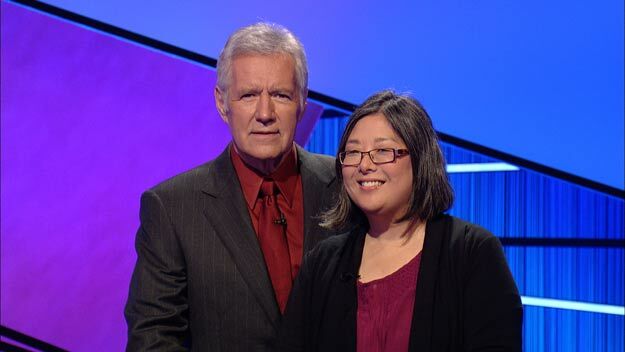 I wasn’t planning to post anything more about Jeopardy!, but this wasn’t a bad picture. I just received it via email today—I’m guessing I didn’t get it earlier because of the New Year’s holiday. Just finished reading your blogs about your experiences before and during Jeopardy. I can honestly tell you that I haven’t read anything as enjoyable in a long time. You certainly did yourself & Canada proud! !